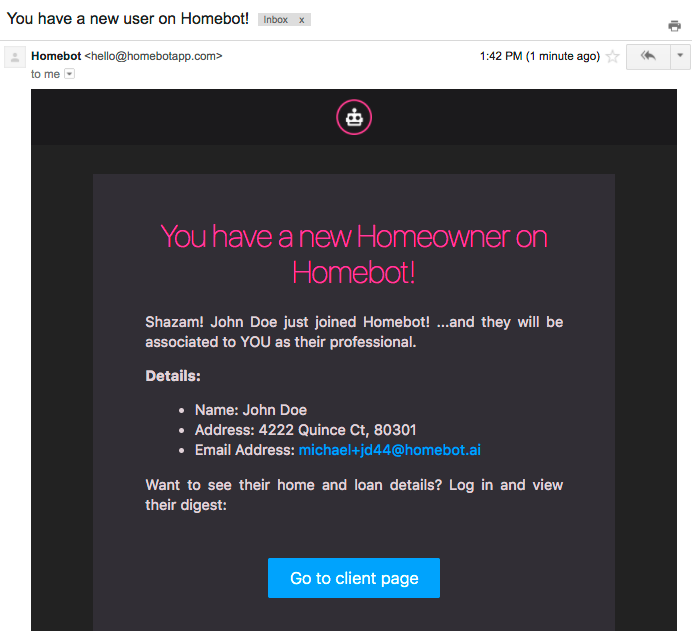 Did you know you have a personal URL (or, "PURL") that is unique to you and makes it super easy to capture new potential clients through your Homebot lead capture page?! You can use this for all sorts of lead capture activities and campaigns by copy-and-pasting your PURL into social media sites, your personal website, email campaigns, and so on. Click the "Share" menu option (see below), within your account to go to your sharing functions. But what's even more cool about your PURL is that when you paste it anywhere in a compliant social media site (e.g. Facebook, LinkedIn, Instagram, etc. 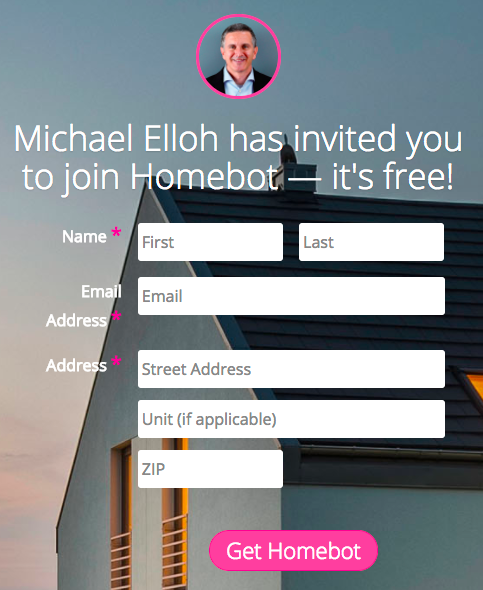 ), it will pull in a nicely formatted call-to-action and imagery (just like we do with the share-to-Facebook buttons). Pretty darn convenient, really! What's more, you can use your PURL in your own regular email marketing campaigns. It won't pull in the nice imagery, sorry, but you can dress up the link however you'd like. Now, you might be wondering how you'll know if your PURL is generating new leads. We made that a no-brainer as well. Once a new lead completes the form on your PURL page, they will be automatically added to your client database and start receiving their monthly digest within just a few minutes! You also will receive an email notifying you of your new lead, like this one below.